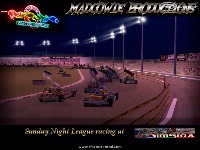 There are currently no setups for Sheffield (Owlerton Stadium). Add a Setup. A superb track that is completely immersive ... Just as the real life drivers say ... this is not really an oval more a 'D' shape ... The front straight feels like the corner that lines turns 4 and 1 ! So much fun to drive .. Thanks! Already my favourite Stockcar track to race on. 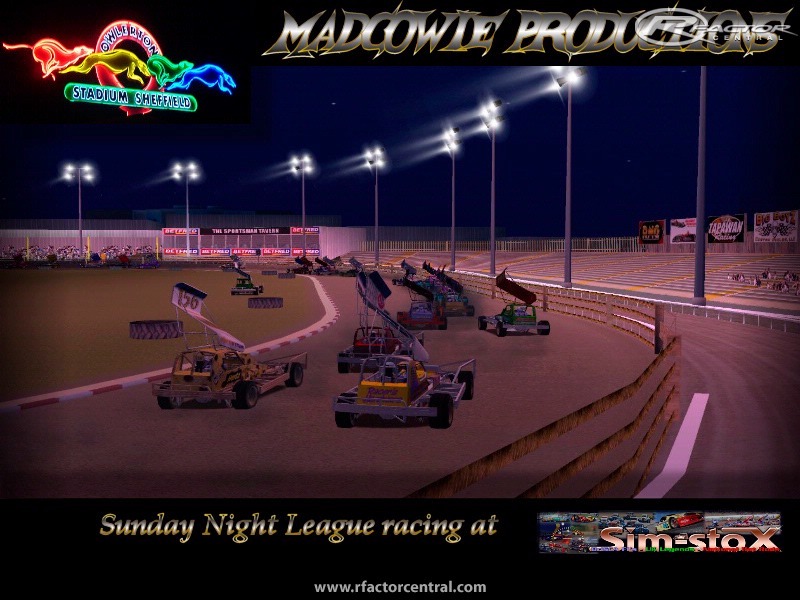 Anyone thinking of joining an online racing league such as Sim-Stox I think this is the best track of the lot, on 21st September. Ha ha not exactly! I'm a Leeds lad And not a football fan so don't start!!! So madcowie is a Sheffield lad?? Nice to know that a top track maker is from somewhere near me! Not tried this because I don't usually like oval tracks but I might give it a go.